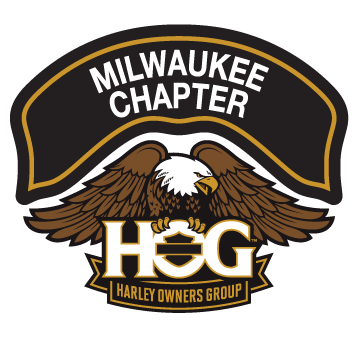 Safety | Milwaukee Chapter H.O.G. The Milwaukee Chapter is dedicated to safe riding in a group or by yourself. Whether you are a brand new rider or one who’s been riding for decades, we encourage you to take advantage of the training we offer to everyone. We will offer our popular Group Riding Classes again in 2019. We will also be running a Ride Planning seminar, a CPR/AED class, and ASMI Bystander Assistance classes. Stay tuned to the Chapter website for details as we schedule these classes. As always, be safe. Click HERE for release forms for ALL non Chapter members and ALL minors (even if they are Chapter members). We strongly encourage all riders to attend training classes to learn to ride and then periodically to freshen up your skills. Click HERE to visit the House of Harley Riding Academy site. 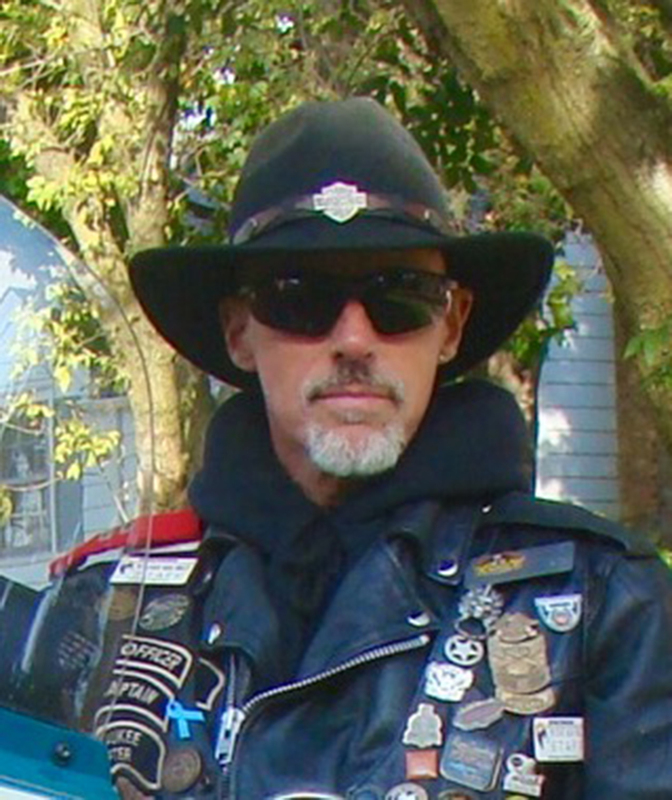 Sign up for the Milwaukee Chapter Group Riding Classes, and learn how we ride together as a group safely. It’s fun and there might be candy. After the class, there is a beginner-level ride so you can experience the Milwaukee Chapter Ride style without pressure.